Imagine the time she gets to save at the airport! We knew the Queen was special. After all, a) she's the queen, b) she regularly(ish) gets to wear a cloak and crown, and c) she has two birthdays. The long and the short of it is, it's pretty cool being being the Queen. 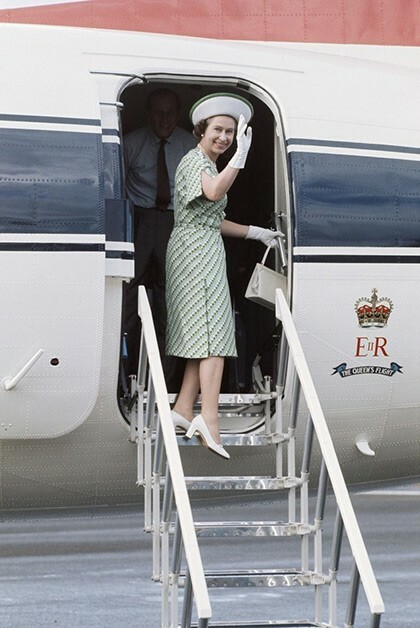 But up until recently we didn't know about another fairly major perk Queen Elizabeth II gets: She doesn't have to own a passport. Which I guess also means she doesn't have to renew hers every couple of years or worry about losing it or apply for visas. Popsugar was the wise bearer of this information, noting that the monarch has traveled to a staggering 116 foreign countries without having to whack out any form of ID. Think of all the stamps she's missing out on. But the reason why is actually quite interesting. 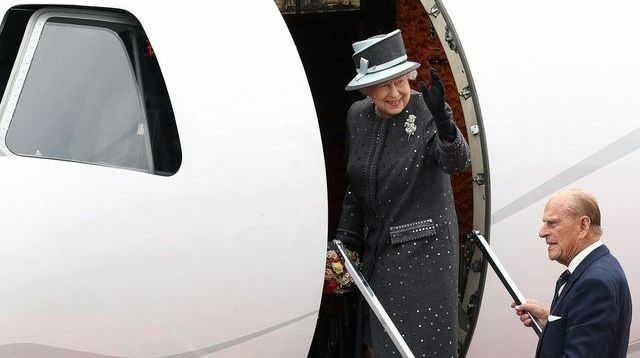 Obviously it's partly because she's fairly recognizable; if you were working on security at the airport and saw the Queen wandering through departures with a crown on her head, you probably wouldn't need to ask who she was.